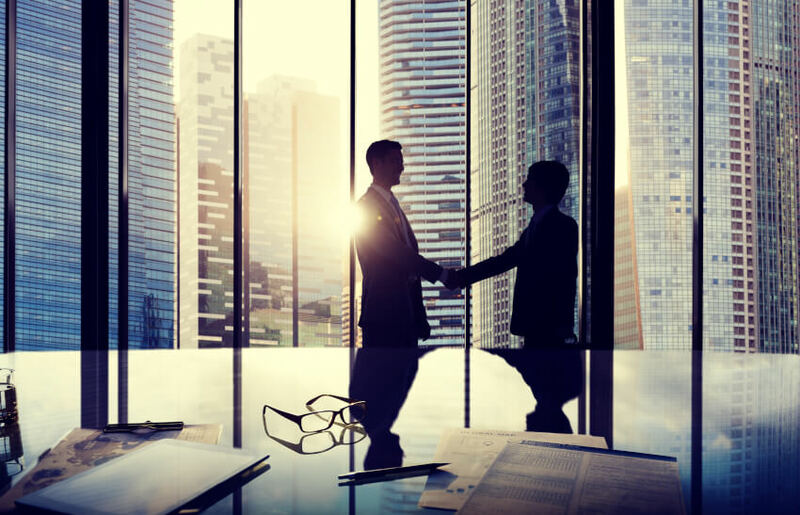 SMSF administration firm Triple A Super has now lost five directors since May, with its head of business growth taking up a new role with a major SMSF service provider. Triple A Super director and head of business growth Mark Davis will join SuperConcepts as a senior business development professional in the Melbourne office from September 10. Mr Davis is the second director from Triple A to move to SuperConcepts in recent months, with Jonathan Wells also taking up the role of senior business development professional at SuperConcepts in May this year. Mr Wells was formerly the head of South Australia and Northern Territory at Triple A Super. Another director Andrew Cass left Triple A Super in June this year to establish his own SMSF administration business, Shape Super. Stephen Blake has also joined Shape Super recently as a director after departing his role as director of regional Victoria and South Australia at Triple A Super. This also follows the departure of SISFA managing director Michael Lorimer from Triple A Super as director of administration and technical services in June. Mr Lorimer joined Heffron SMSF solutions as a senior client manager. SuperConcepts chief executive Natasha Fenech said the appointment of Mr Davis and Mr Wells will help bolster the presence of SuperConcepts across all states. “There is enormous value in having a strong nationwide footprint to service new customers coming onboard in each state of Australia,” she said. Mr Davis and Mr Wells both have more than 20 years of experience each in the SMSF and institutional sector including senior roles with Macquarie, Mercer, ANZ, MLC and NAB. Triple A Super has not responded to SMSF Adviser's requests for comments.